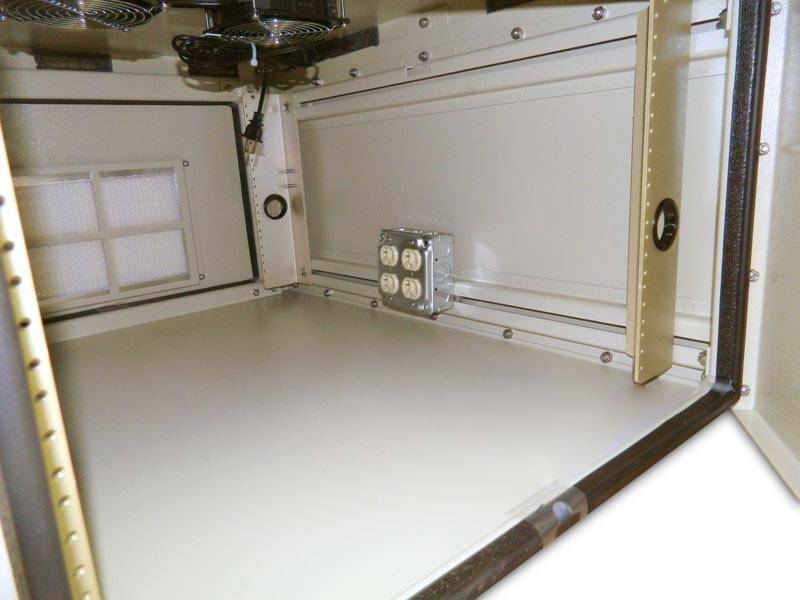 The OD-16DDC enclosure. 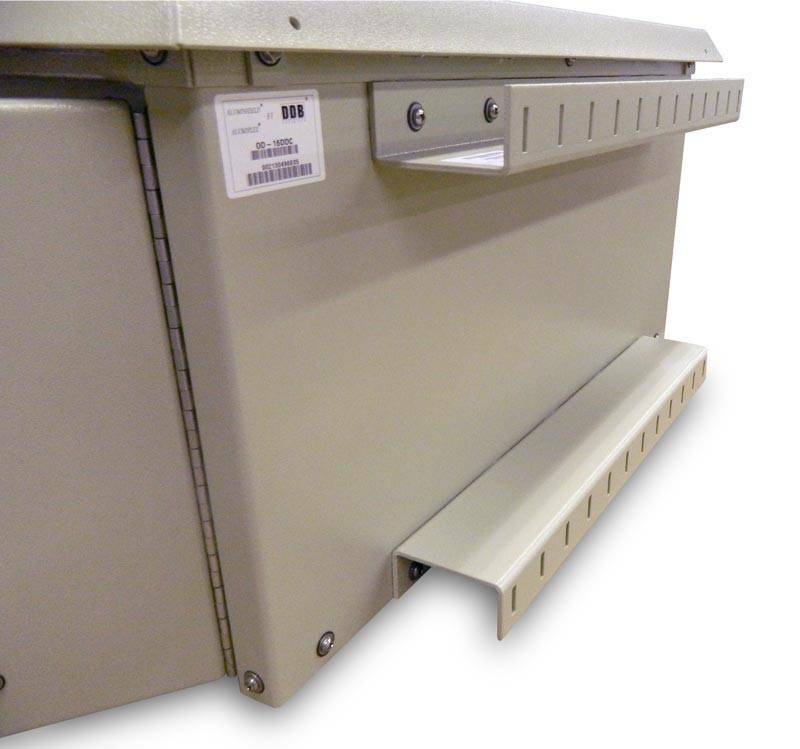 DDB's OD series of enclosures designed for outdoor racking requirements. Made of rugged Alumiflex®, a material noticeably lighter than steel, yet strong enough to rack the heaviest of equipment. 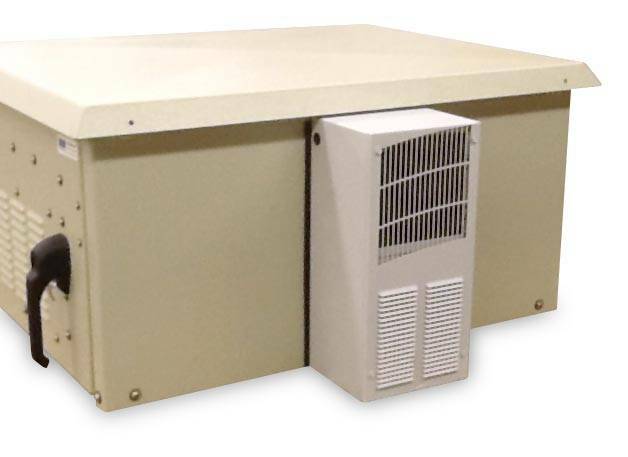 All DDB enclosures are designed to withstand harsh weather elements and dynamic environments. NEMA Rated, for industrial, rural, and residential settings. 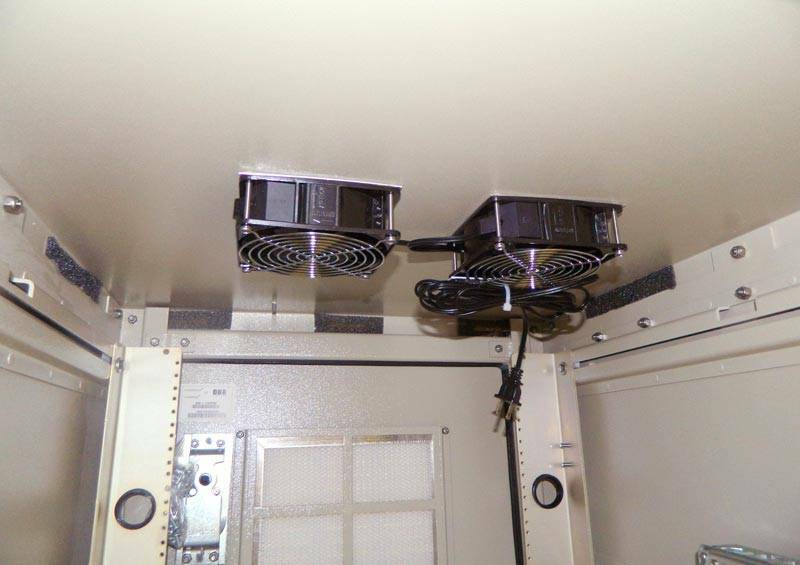 Standard features found in OD Series outdoor/indoor enclosures include an R-strut system for adjustable racking, 3 point locking systems to ensure the boxes are secure, and Alumishield® for managing heat loads. 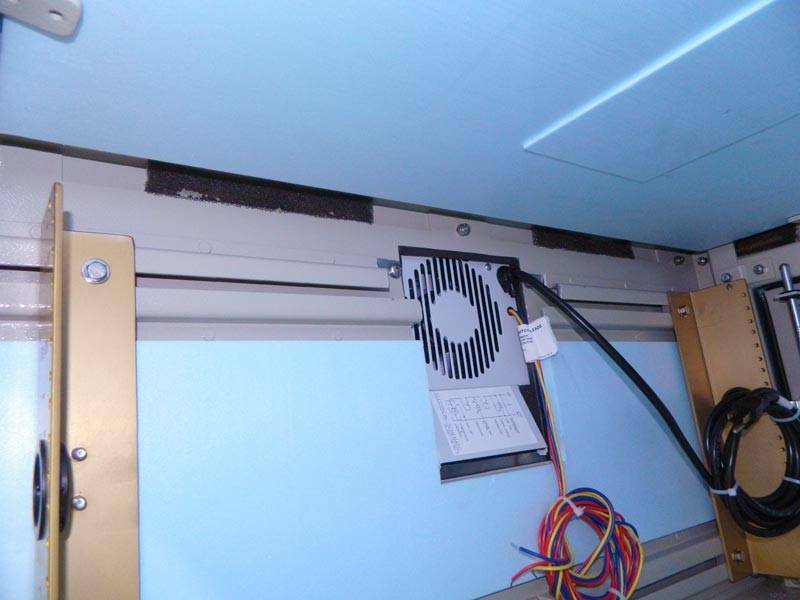 Custom solutions available include HVAC, electrical load panels, bases, trays and cable entry solutions. 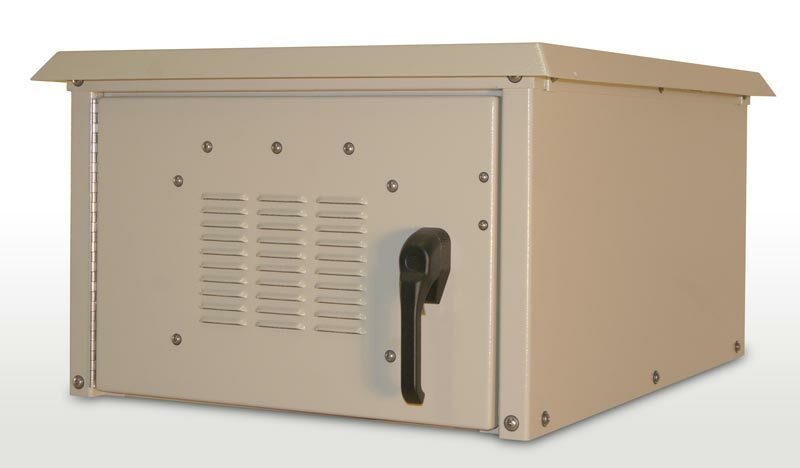 DDB Enclosures are American Made and offer State of The Art Designs.